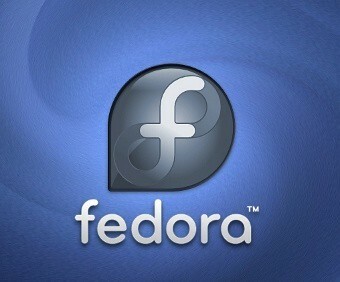 The delayed alpha build of Fedora 18 has been released: "The Fedora 18 'Spherical Cow' alpha release is plumping up! This release offers a preview of some of the best free and open-source technology currently under development. Features: NetworkManager hotspots improve the ability to use a computer's WiFi adapter to create a network hot spot; the redesigned installation system adds flexibility to the installation process while simplifying the user interface; desktop updates galore - GNOME 3.6, KDE Plasma Workspace 4.9, Xfce 4.10, Sugar 0.98, and the introduction of the MATE Desktop in Fedora." Read the release announcement and release notes for more information. 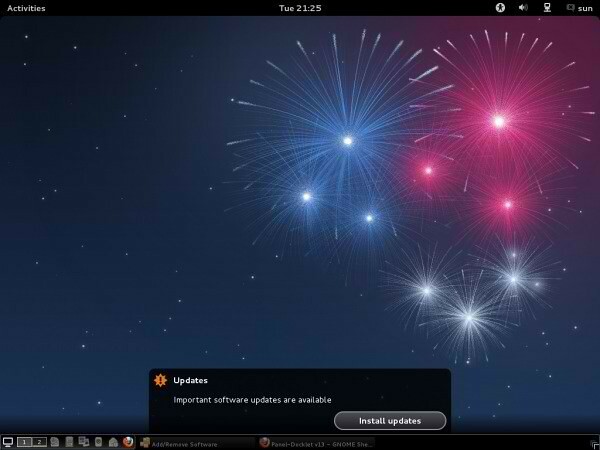 Live images featuring KDE, LXDE, Xfce and SoaS (Sugar on a Stick), as well as installation DVDs, are also available. 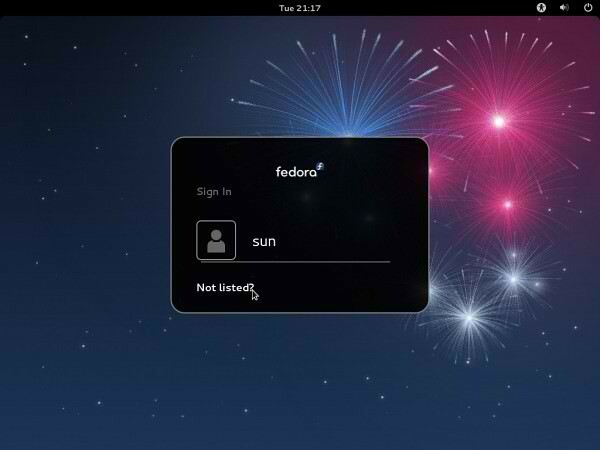 No Comment to " Fedora 18 "Spherical Cow" Alpha has been Released "